One of my mentees was caught on-camera engaging in sexual activity and became embarrassed at school. I allowed her to sit in my classroom today to do her work because she did not want to even lift her head as she walked down the hall. When my last period class came into the room, one of the students came to me privately and asked why I would want her in my space. I replied, “Was I supposed to give up on her because you did?” The student walked away, completely understanding the meaning of my statement. Don’t judge. Be your sister and brother’s keeper. Keep your head up when others try to hold you down. Jumper: LKGE Boutique. Handbag & Loafers: ShoeDazzle. Thank you for not giving up on her. The world, at times, can b a cruel place for adults and even more so for children. 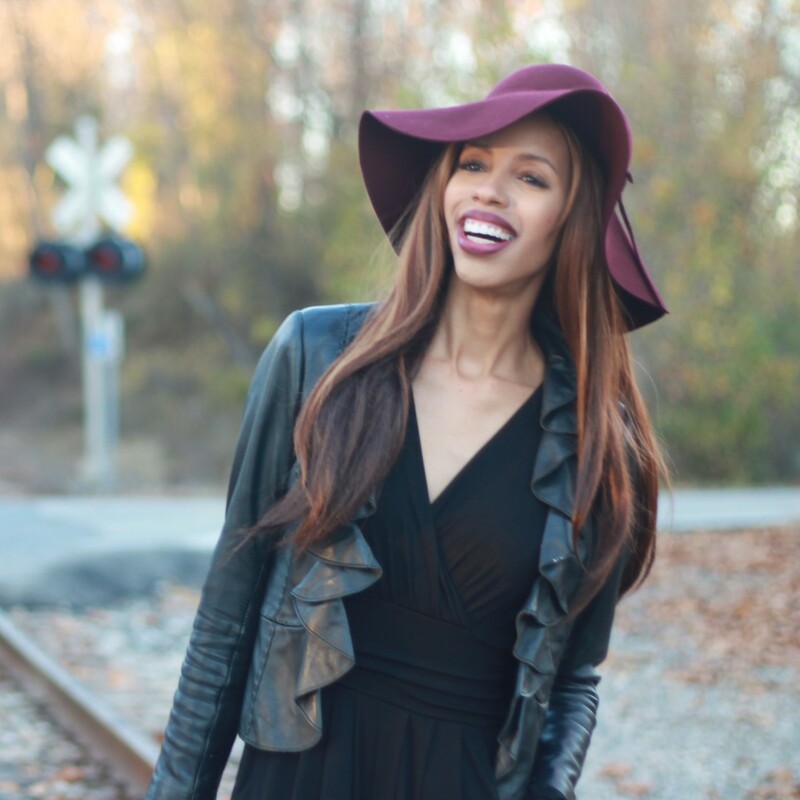 This entry was posted on November 19, 2015 by LaQuisha Hall in All Dressed Up, Casual Wear, Hat Attack, OOTD, Shoe Spotlight.